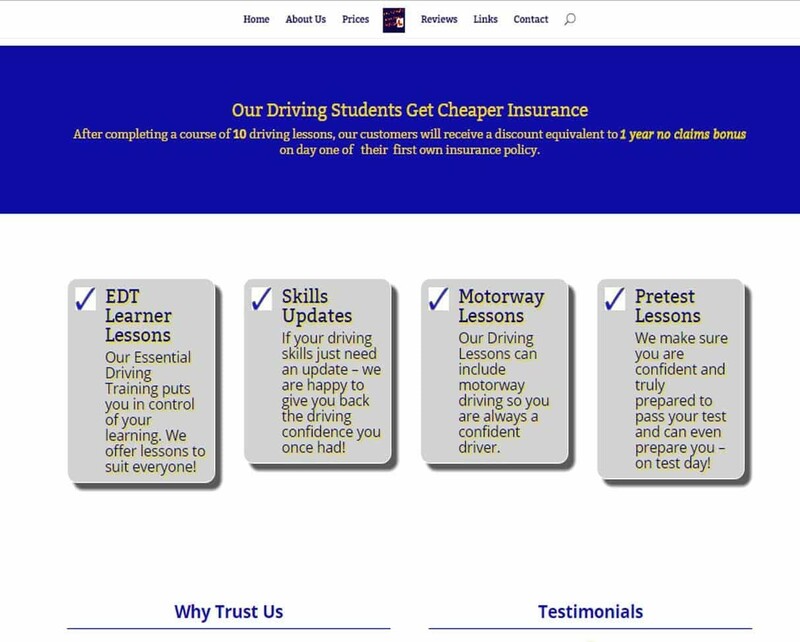 Web Design for Driving Instructors is one of the many web design projects that Arrow Design excels at. We have years of experience completing Web Design for Driving Instructors and more. We know you do not have time to explain your business – let us design for you and you can do what you do best. 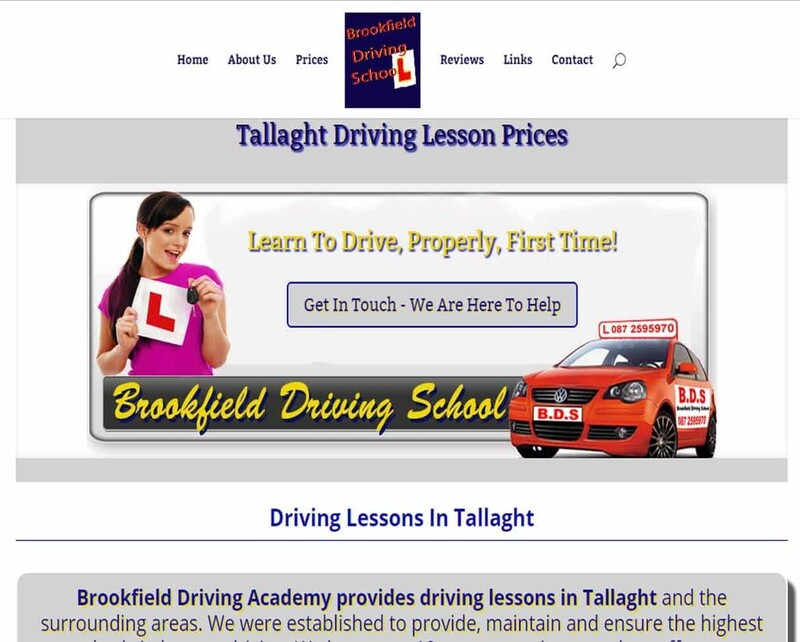 ‘North Dublin Driving’ is a recent example of our Dublin driving instructors web design. This website was designed showcase some of the driving services offered by Gus and ensure that this great driving instructor website is easy to find on google and many more search engines. Booking systems can be incorporated into your website to help organise your busy schedule and take payment directly through the website. We help with everything to train you to use any new website,as standard. If you have a driving instruction business, talk to us; our Web Design for Driving Instructors is unparalleled! Please don’t hesitate to give us a call if you need help with any web design issue or you just have a question! Your call will be answered straight away on 087 13 77 382 or 01 6918880. Contact Us – We are here to help! 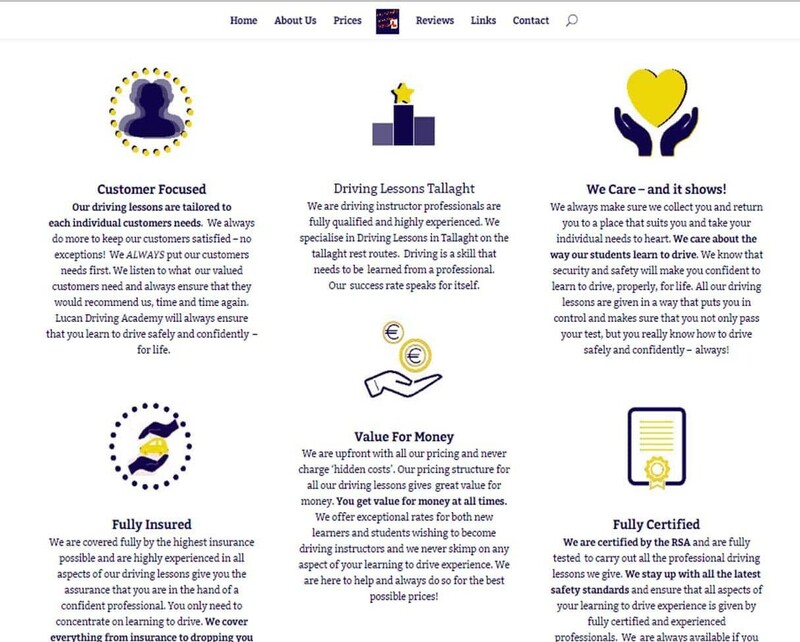 If you need a website that will work for your business, or if you have any web design questions, you can contact Arrow Design and we will speak to you 24 hours a day. Please contact us if you ANY questions – we are here to help, ALWAYS. Leave a message and we will be straight back to you!